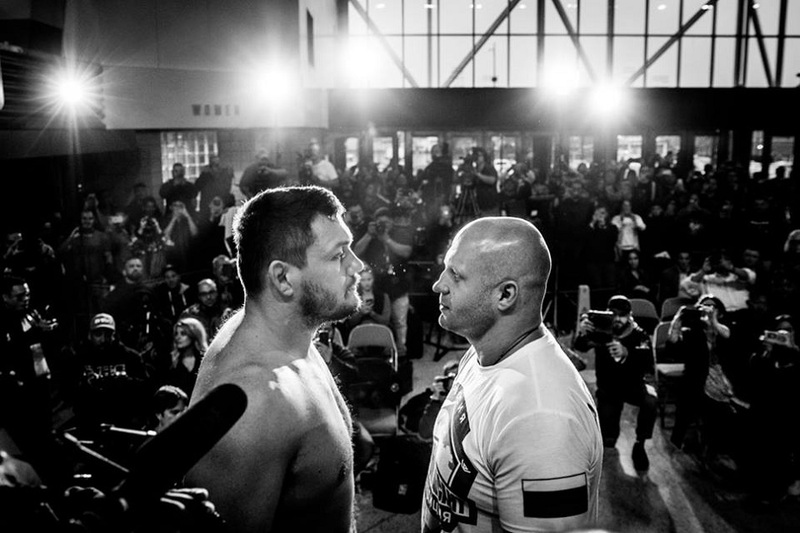 Sorry folks bur tonight’s Fedor Emelianenko vs. Matt Mitrione fight has been canceled. The heavyweight fight, which was set to headline Bellator 172 at the SAP Center in San Jose, Calif., was scrapped just hours before the event was scheduled to start after Mitrione fell ill. It appears as if Kidney Stones are the culprit. Bellator officials tried to find a replacement for Mitrione but were unable to do so on such short notice. According to California State Athletic Commission executive director Andy Foster fans wanting to get a refund due to the cancellation are able to do so as long as they make the request before the event officially starts. As a result, Bellator 172’s new main event will be Josh Thomson vs. Patricky “Pitbull” Freire. Get complete Bellator 172 results here.